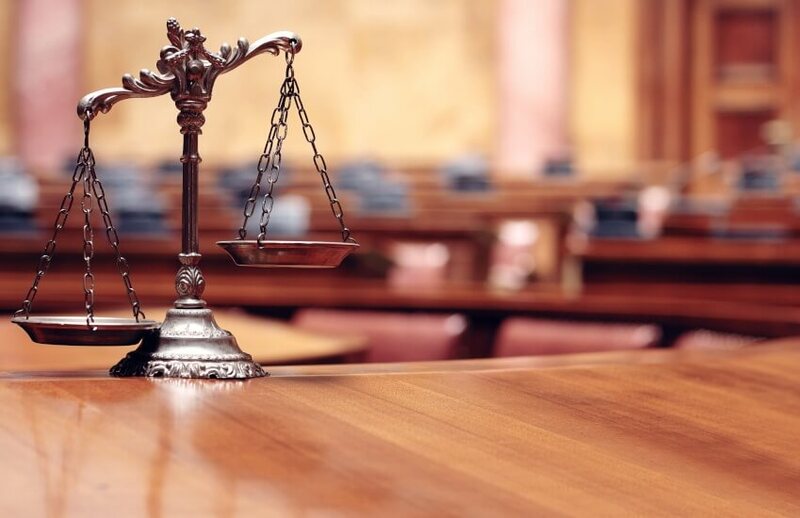 ASIC has commenced proceedings in the Federal Court of Australia concerning a Perth-based operation which facilitates SMSF property investment. The corporate regulator has obtained interim injunctions against Perth-based Superfunded and its sole director, Max David Goldenberg, its sole shareholder Mark Travis Goldenberg. The proceedings concern the two parties’ promotion of a business that encourages people to set up SMSFs to invest in the Superfunded Loan Investment Trust, which lends money to home buyers for their house deposits. ASIC alleges that Superfunded and the Goldenbergs are carrying on a financial services business, as neither Superfunded nor the Goldenbergs holds an Australian Financial Services licence. Earlier this month, the Federal Court made interim orders including restraining Superfunded and the Goldenbergs from providing financial services and from having access to client or investor assets. Mark Goldenberg is the trustee of the Superfunded Loan Investment Trust. He was permanently banned from providing financial services in May 2009. He was also sentenced to three years' imprisonment in 2011 following an ASIC prosecution for misusing $1.5 million of investor funds for his own benefit.